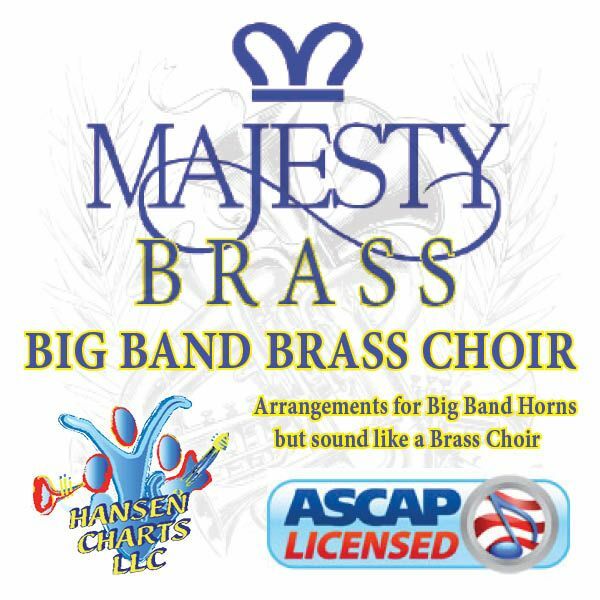 Fairest Lord Jesus for 4331Perc Big Band – Instrumental Version. This uses a rhythm section, but only a piano part for Piano, Bass and Guitar. There are optional Percussion parts including bells, marimba, cymbal, and tympani. A drum set could be used as well and just use the piano part as a guide. The recording is of a brass choir, but this version is very close to that form.